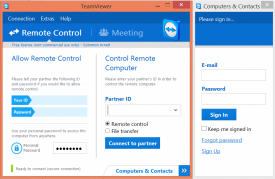 "Collaborate to get work done, give or receive technical assistance with TeamViewer!" Ever been in a situation where you needed help with something on your computer, but nobody was around? You video call someone and show them your screen and they try to direct you to what you're supposed to do, but all the while you wish that they could just take control of the computer and do it themselves with remote access. Or maybe you've been on the other side of the spectrum. You've been the one attempting to provide technical support to someone and you're not able to physically get to their computer to do what you need so they can get back to work. Technology has been eliminating the distance barrier in many ways, but not in the way that you really need. That's no longer the case. With TeamViewer version 9, you can provide true technical assistance to your not so computer savvy friends and family members without being near them. Just make sure you both have the TeamViewer application and an active internet connection and you can successfully and easily wipe away their headaches. You can even provide support from your Android tablet or iPad with the TeamViewer tablet application. You're not limited to just technical support with TeamViewer. You can also set up unattended access to your own computer at home so that you can remotely access your computer when you're on the go. Maybe there's an email that you forgot to send and the attachments are stored on the computer. You can't access them without that email. With TeamViewer you can. 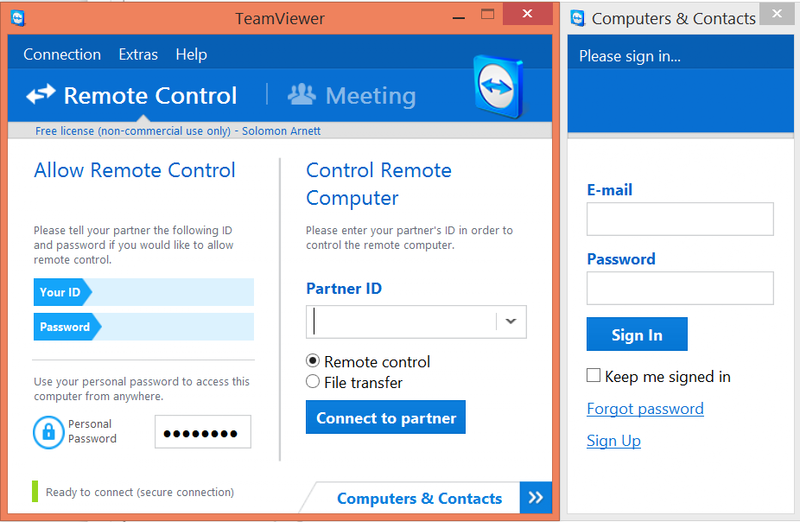 Assisting a friend or a customer on a mobile device has never been easier than how it is with TeamViewer. TeamViewer's mobile device support for Android allows you to take control over the mobile device, see exactly what the user is seeing, when they see it, and how they are seeing it. By seeing what the mobile device user is seeing, you can give them assistance in real-time. If they are having complications themselves, you can take control over their device and manually correct an issue. With the Android version of Teamviewer for mobile you can transfer files both to and from the device. You can also kill processes remotely if you find that they may be what is causing the user's issue(s). While the iOS TeamViewer application does not allow you to see what the user is seeing in real-time, you can request screenshots from the device that will allow you to provide further assistance. You can also push iOS configuration profiles to the device and you can transfer files to the device. Because TeamViewer is an application that can give someone unlimited remote access to your computer, many people are afraid to use it. However, the development team has done a lot to ensure that both your information and your connection are secure. During a TeamViewer session, all data is fully encrypted by TeamViewer using AES 256-bit encrryption. 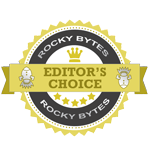 It is a technology that is based upon the same standards as https/SSL. After each session the key that was used to access your computer is destroyed, completely, and a new key is created. 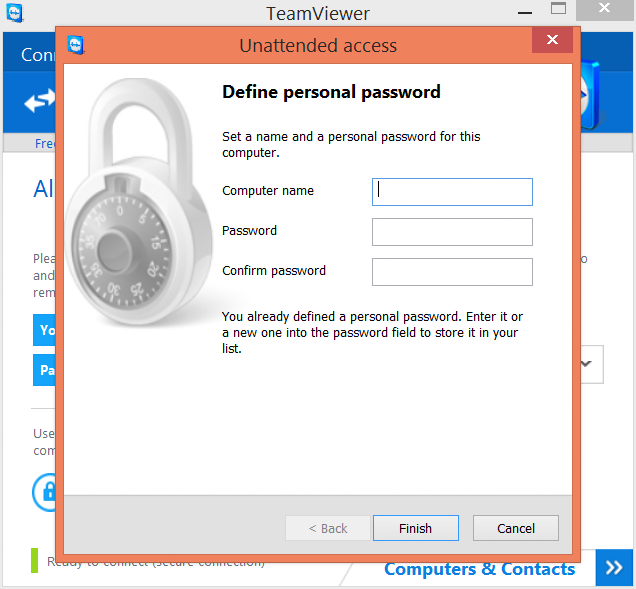 In addition to the constantly changing PartnerID, TeamViewer also generates a session password that changes every time you start the application for added security and prevention of unauthorized access to a remote system. TeamViewer has also implemented file transfer alerts so that nobody can send you a file without your confirmation, even if they are connected to you through a session. It is also not possible to invisibly control a computer. All of your files are secured using VeriSign code signing technology which allows you to verify the origin of the executables you receive. And if that wasn't enough, TeamViewer also implements Two Factor Authentication for even more added security. With Two Factor Authentication (two step verification), in addition to your username and password, a code generated on a mobile device is needed to sign into a TeamViewer account. The code is generated via the time-based one-time password algorithm, sent to the mobile device, and the user must then enter in the code. Rest assured that your data is secure with TeamViewer. Download Teamviewer now to help out your friends and yourself when life calls upon those sticky situations. 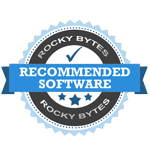 Best remote access software: Teamviewer, LogMeIn or TightVNC?